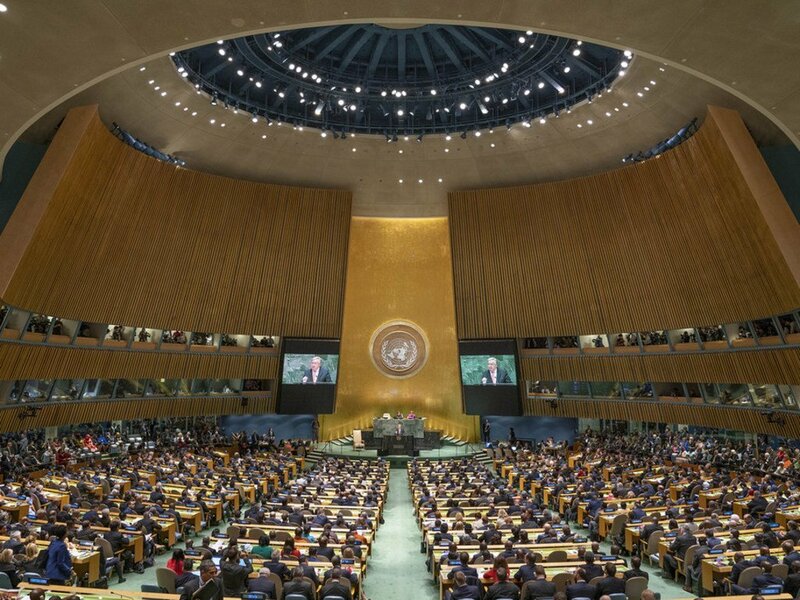 As world leaders gather in New York in the coming days, the curtain will rise on the busiest diplomatic season of the year at United Nations Headquarters. 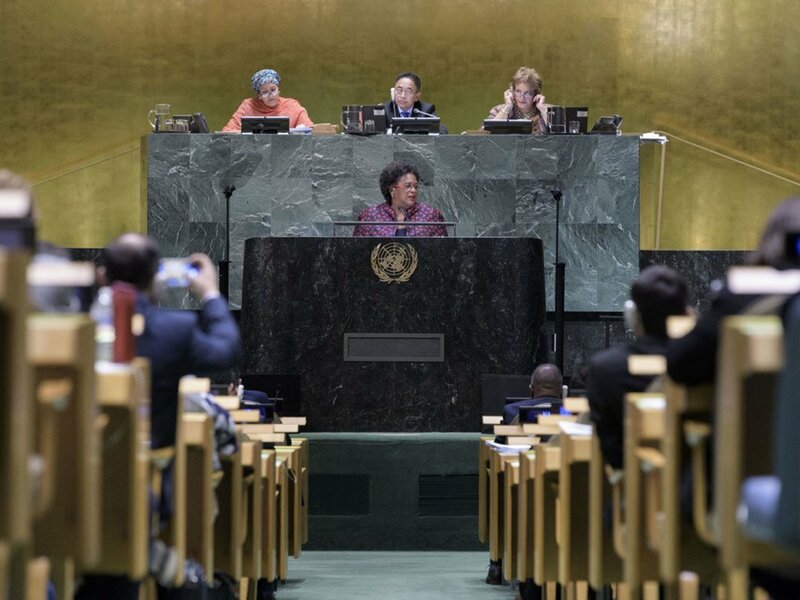 Here, UN News gives you a front row seat to all the action during the General Assembly’s annual; high-level segment, known as the general debate. 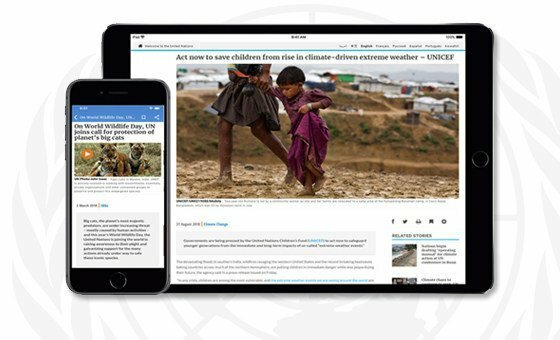 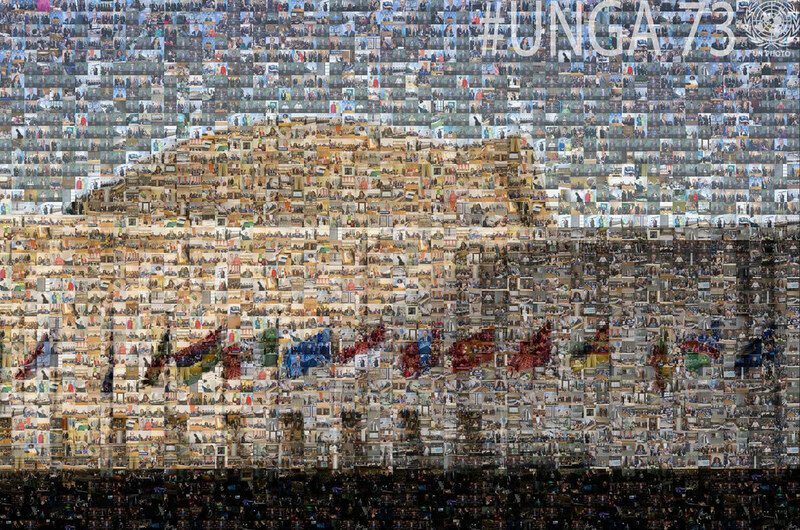 Follow monarchs, presidents and prime ministers, as they define global responses to many of today’s pressing challenges, including climate change, international migration, protracted conflicts, and extreme poverty and hunger. 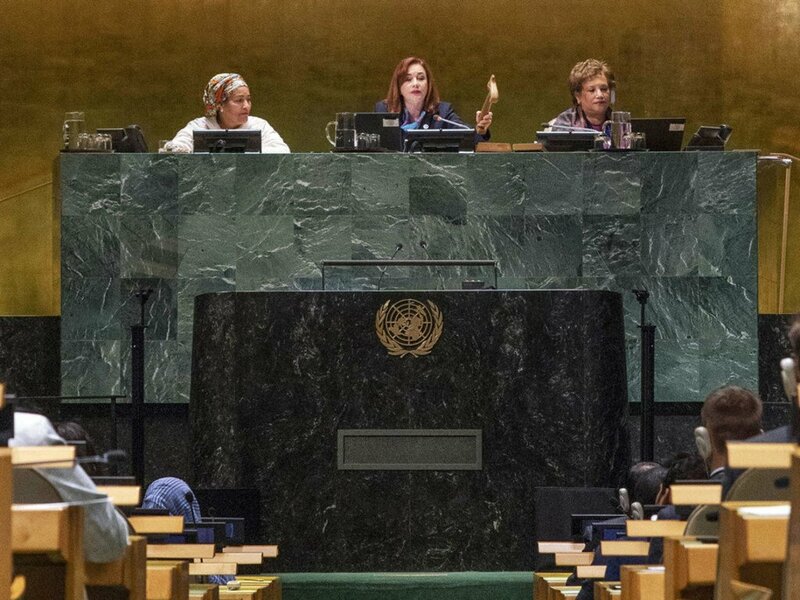 María Fernanda Espinosa Garcés, President of the seventy-third session of the General Assembly, gavels to a close the General Assembly’s annual general debate. 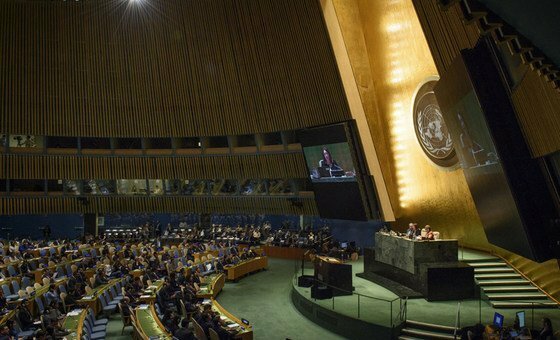 Secretary-General António Guterres addresses the opening of the general debate of the General Assembly's 73rd session. 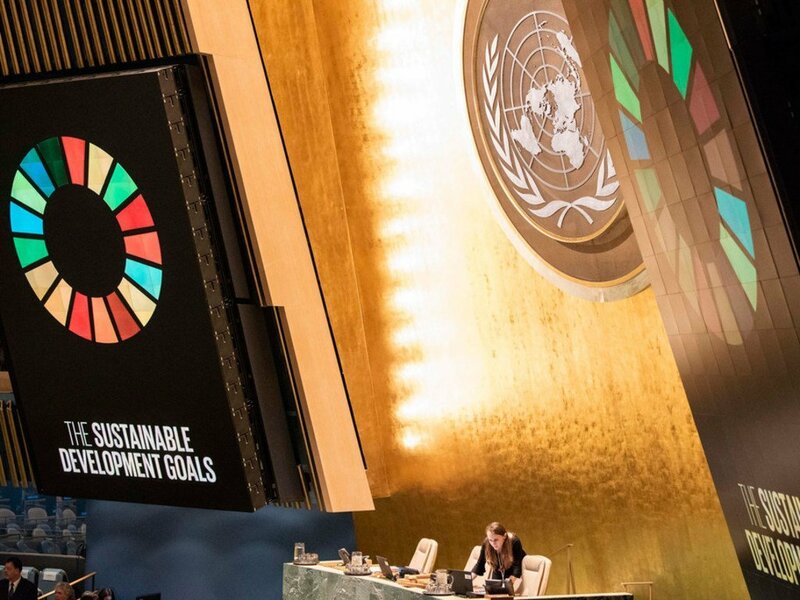 United Nations General Assembly prepares to hold a meeting on the 2030 Agenda for Sustainable Development Goals. 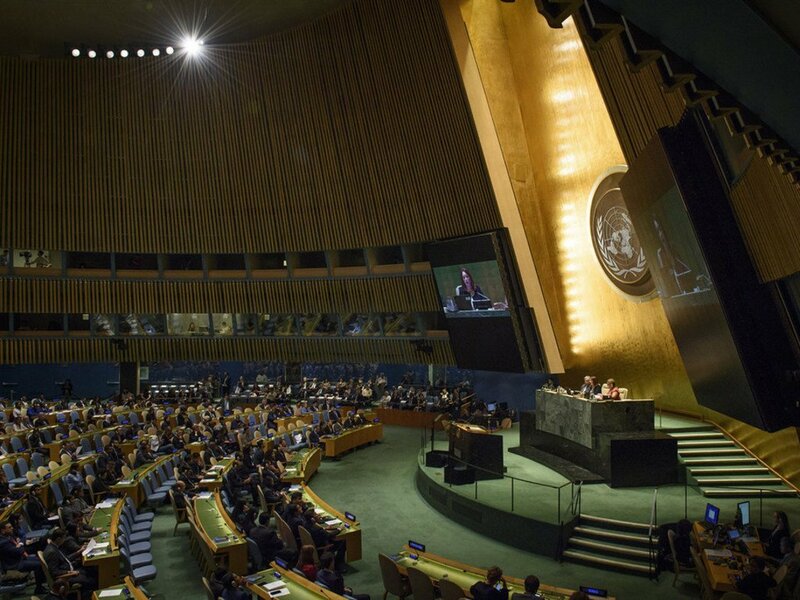 Wide view of the General Assembly Hall at the opening of its seventy-third session, on 18 September 2018. 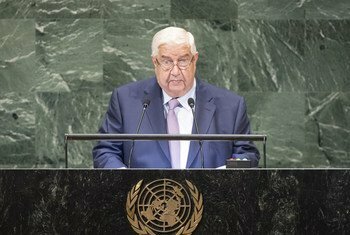 Denouncing the United States for supporting terrorism and war crimes in his conflict-torn country, Syrian Deputy Prime Minister Walid Al-Moualem reported to the United Nations General Assembly on Saturday that the seven-year war is almost over, calling all those opposing President Bashar al-Assad terrorists. 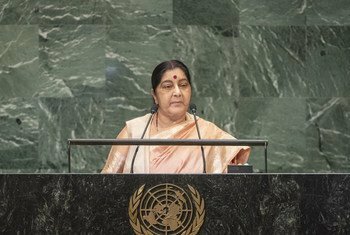 India is “totally committed” to achieving the 2030 Sustainable Development Goals (SDGs) said Foreign Minister Sushma Swaraj on Saturday, addressing the United Nations General Assembly’s annual debate, promising to get there ahead of time, thanks to an “unprecedented economic and social transformation”, now underway. 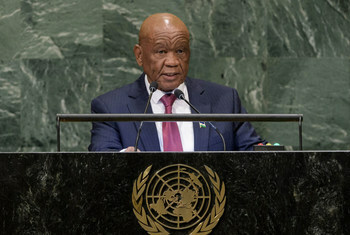 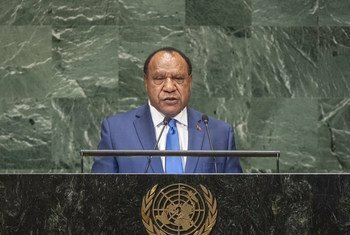 Addressing the United Nations General Assembly, the Prime Minister of Lesotho highlighted the opportunities offered by migration and called on the international community to adhere to the Global Compact for Safe, Orderly and Regular Migration. 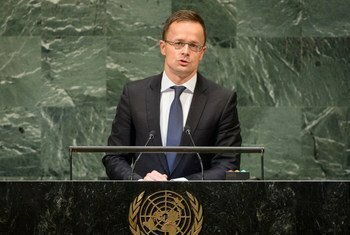 Hungary had proved wrong arguments that migration is impossible to stop by securing its borders with a €1 billion (about $1.16 billion) fence, the country’s Foreign Minister told world leaders at the United Nations General Assembly’s annual debate. 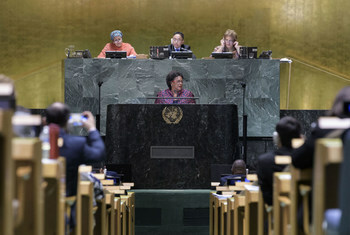 Humanity has “no choice” but to work together to rise to global threats and challenges in a manner based on universal values upon which the United Nations was built, the foreign minister of Chad, a land-locked nation in central Africa’s Sahel region, told world leaders gathered at the General Assembly’s annual debate. 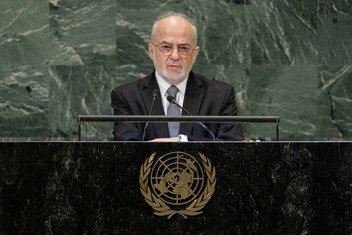 Speaking from the podium of the United Nations General Assembly, the Foreign Minister of Iraq said ISIL is “breathing its last breath”, and urged world leaders to continue to stand with his country as it works to usher in a future of promise and prosperity for all its people. 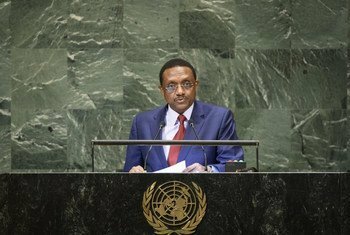 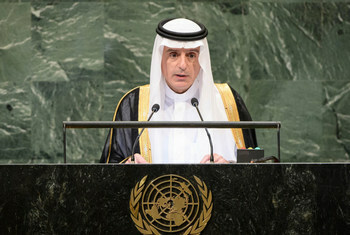 Addressing the United Nations General Assembly, the Minister for Foreign Affairs of Saudi Arabia, highlighted the recent landmark peace agreement between Ethiopia and Eritrea as an example showcasing his country efforts to promote international peace and security. 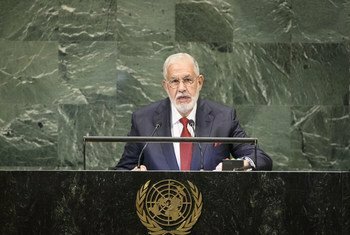 The Minister for Foreign Affairs of Libya called on the international community for more assistance on Friday, stressing that a coordinated response was needed, channelled through the United Nations.